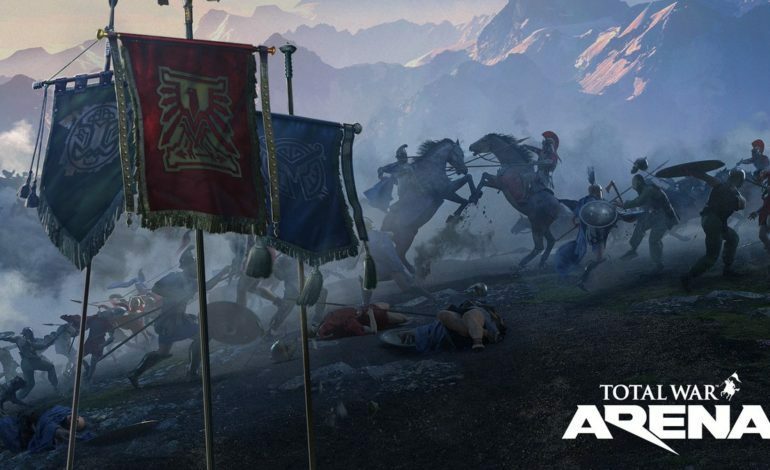 Back in February of this year, game developers Creative Assembly and Wargaming decided to put together a multiplayer experiment for their Total War series, titled Total War Arena. This was a real-time battleground whose fight focused between the Greeks, Romans, Carthaginians and barbarians. It went into beta back in February and received a confused response. The confusion came from the structure of the game. All of the games in the Total War series has two focus points: building and running an empire in a strategic format, and then being a general with tactic-based game play. Total War Arena removed the strategic build and running of the empire and left the player in charge of a small team while their allies in the guild had a small team of their own. With it being in real time, this led to a rather difficult set-up of who’s controlling what, and what the team was doing. A mess, in shorter terms. Unfortunately, today we’re announcing that Total War: ARENA will be ceasing all live operations as of February 2019. Thank you for all your support, and thank you for standing beside us on the battlefield. According to the games websites FAQ, the developers did confess that the results of the beta didn’t meet their standards. However, Creative Assembly and Wargaming did state that player would be reimbursed for any purchases made to any of their other Total War games and can choose a DLC, from any of their games that has one available, for sticking through the beta. More words from the developers and information about the reimbursement is on their FAQ page, as well as their official statements about their thoughts and concerns about Total War Arena. As for Total War Arena, it will officially close its doors on February 22, 2019.